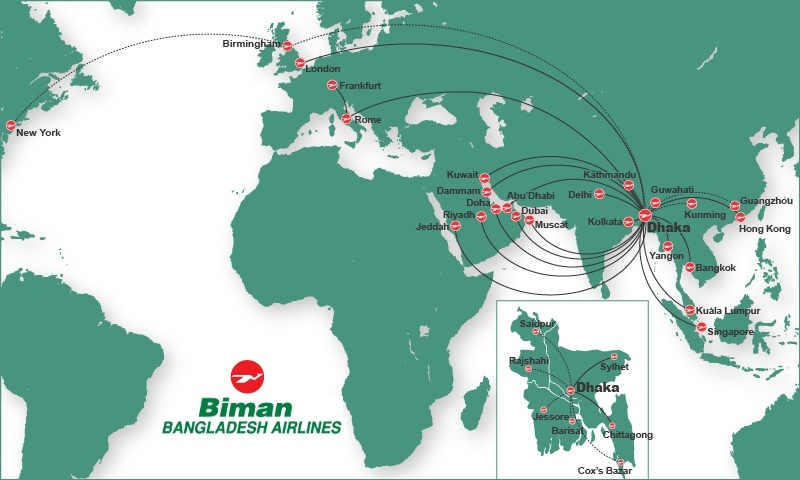 Biman Bangladesh Airlines (Dhaka) today (October 27) is ending service to Frankfurt where it operates as an extension of the Dhaka-Rome route. The route was served two days a week. Copyright Photo: Joe G. Walker/AirlinersGallery.com. Boeing 777-3E9 ER S2-AHN (msn 40121) departs from Paine Field, Everett. 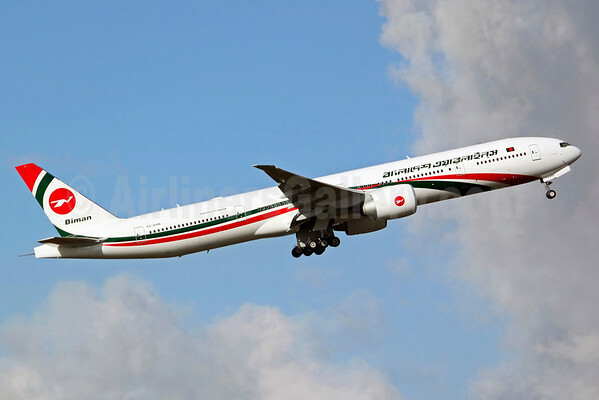 This entry was posted in Biman Bangladesh Airlines and tagged 40121, 777, 777-300, 777-3E9, Biman Bangladesh Airlines, Boeing, Boeing 777, Boeing 777-300, Dhaka, Everett, Frankfurt, PAE, Paine Field, Rome, S2-AHN on October 27, 2014 by Bruce Drum.